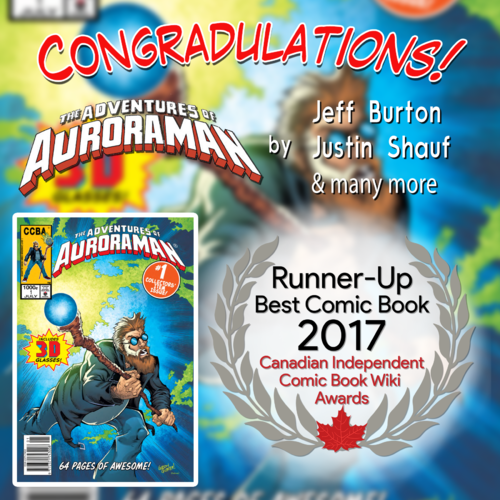 In a recent fan ballot on the Canadian Independent Comic Book Wiki, 340 votes were cast between December 13 and December 31, 2017. Winners were determined by most number of votes. 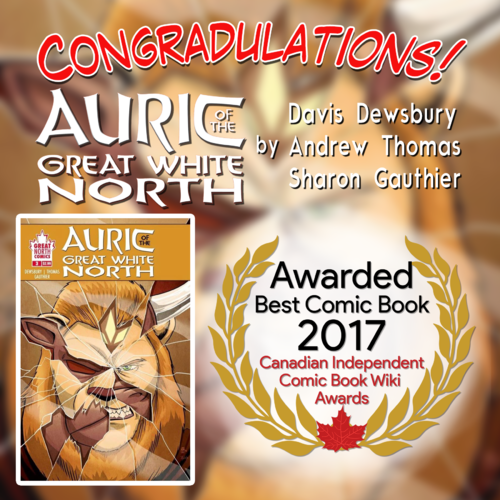 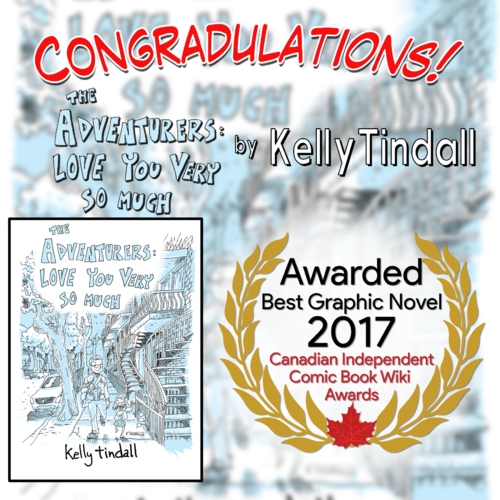 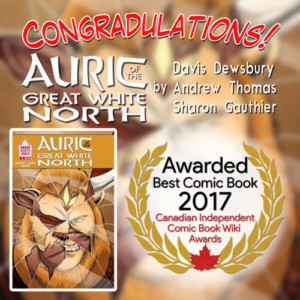 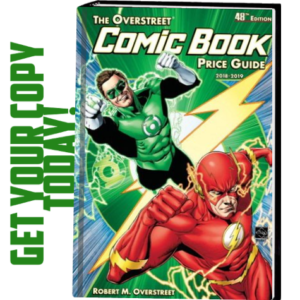 Awarded to the Canadian indie graphic novel published in 2017 which was most enjoyed by fans. 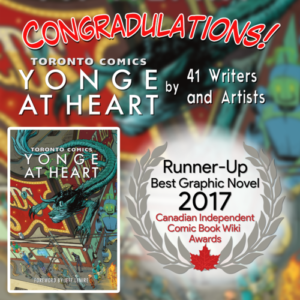 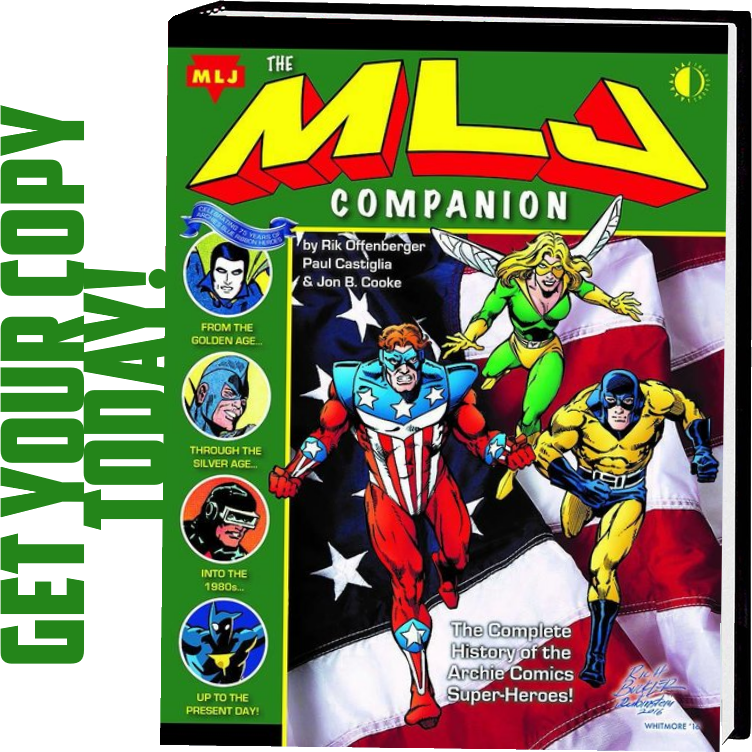 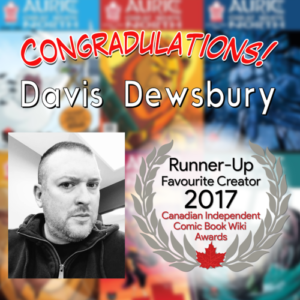 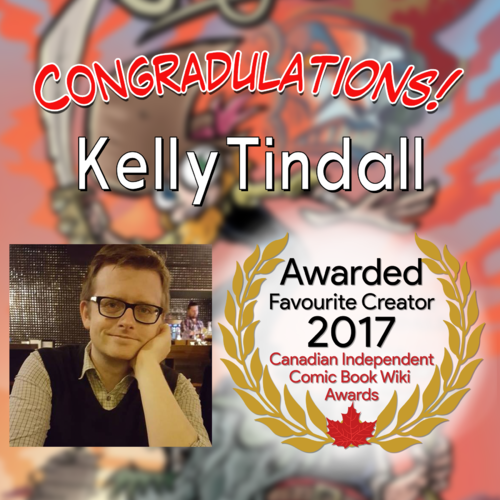 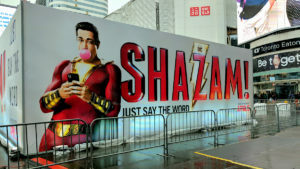 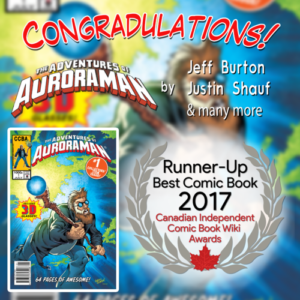 Awarded to a Canadian comic book creator who’s independent comic work and fan engagement was most enjoyed by fans in 2017. 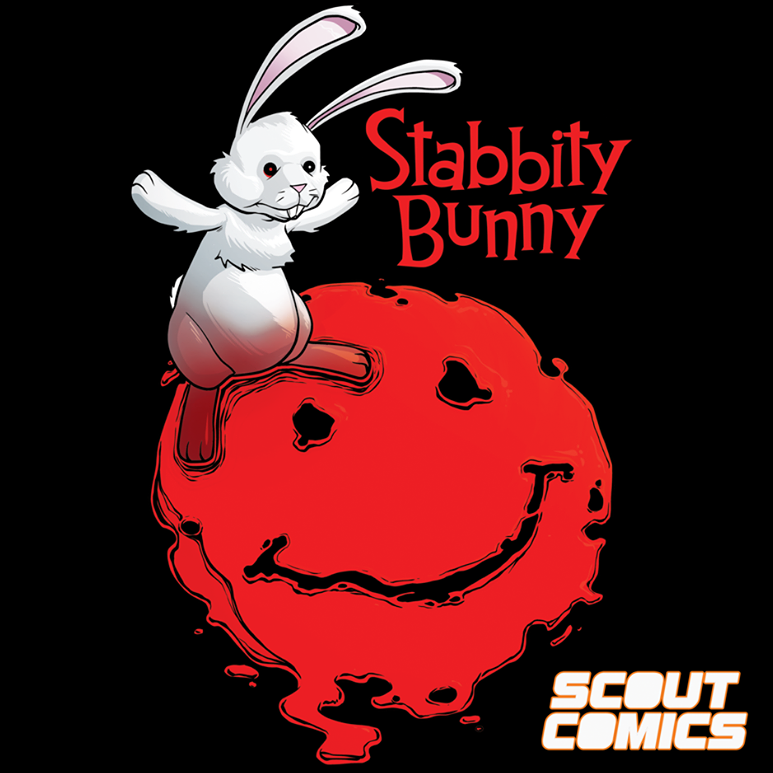 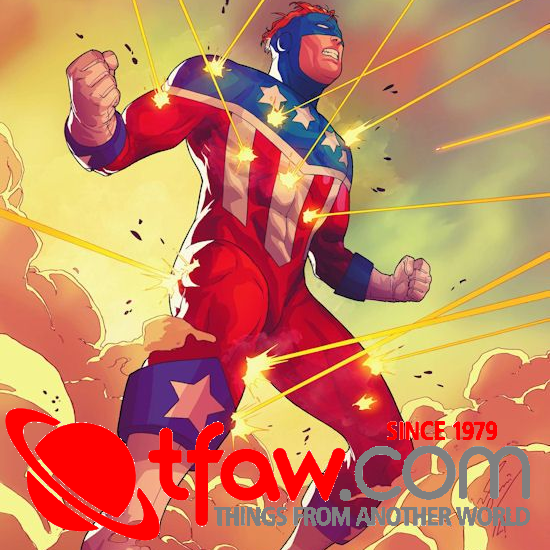 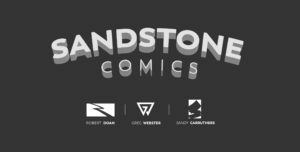 If you are interested in checking out the Canadian Indie Comic Book Wiki pop on over to http://canadiancomicbooks.wikia.com and feel free to add an entry or two yourself.